Buying Medicare health insurance, an individual health, life, homeowners’ insurance plan can be complicated. There are so many details and decisions to make. That’s why it helps to have an expert on your side. That expert, is me, your insurance agent. 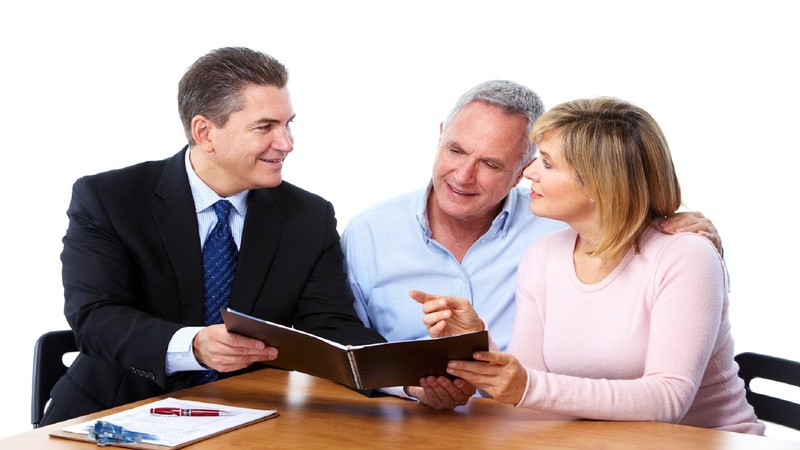 My role is to help you through the insurance buying process. I know there are many myths about insurance agents and their role in buying health and other types of insurance. Let’s tackle some of the most common ones. Myth: It costs more to use an agent because you have to pay a commission. Fact: The insurance company pays the commission. You will pay the same amount for your health plan whether you use an insurance agent or buy it yourself. The difference is that I can save you hours of time wading through the choices and I can help you decide which plan is right for you. Myth: An insurance agent is nothing more than a middle man. Fact: It’s true. I am the middle person. But not in the way you think. My job job is to help you make sense of a complex system. A good agent will spend time learning about the needs of you and your family and then will look for the right insurance plan that fits your needs and your budget. I will help you every step of the way – through the benefits, application and enrollment process. Myth: An insurance agent works for the insurance company, not for me. Fact: As an independent insurance agent I can offer you choices from the different carriers that I work with. The better the plan and the service I provide, the more likely you are to renew your insurance plan through me. So I understand how important it is provide the best possible service. Myth: There is no benefit to using an agent. serve you throughout the year. make allowed changes to your plan for you. help you choose the right plan. keep up with changes at the state and federal level that affect your insurance plans. am licensed and must take classes to stay up to date on the industry. Myth: It’s easier to buy insurance online. Fact: That may be true if you’re buying a book or a coffee maker. But insurance is a complex business with many choices. If you buy the wrong insurance plan, you can’t simply send it back. You could find out the hard way that the plan you chose doesn’t provide the coverage you want or need. Myth: Once the agent sells you an insurance plan, that’s the end of your relationship. Help you with insurance claims, services or regulations. Assess your needs each year and help you find a new plan or renew your current plan. Remember, I’m here to help you with all your insurance needs. Give me a call today to discuss your insurance needs. And, if I don’t have the answer I will figure out how to find it for you.